Mom...Dad...Grandma...your great aunt Edna...they love tech products too! Check out our top gift picks for seniors this holiday season. While similar in size to the old point-and-shoot cameras, today’s digital counterparts have become incredibly sophisticated. The Create by Jason Wu camera competes with today's cameras in terms of image quality but hearkens back to simpler times with a true point-and-shoot—one button and no menus. 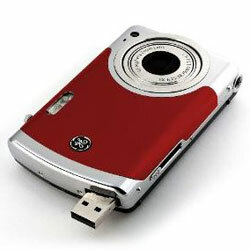 Images are stored on 4 GB of internal memory and there’s a built-in USB connector for easy downloading and sharing. 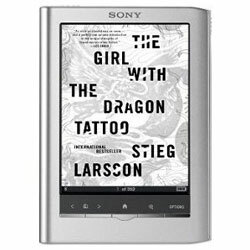 With a crisp paper-like display, touch screen for easy page swiping and portable size, the Sony Reader Pocket Edition delivers the benefits of a paper book with adjustable fonts for fading eyesight and the storage of a home library. What makes it stand out are its built-in access to the huge library of free Google Books and free loans from public libraries. If staying active is a concern for your loved one, help them get on track with the Philips DirectLife activity monitor. First it measures activity levels using a built-in accelerometer. Then the data from the first week is uploaded to the DirectLife service for analysis to generate an activity-level target, based on personal goals. A real person provides coaching: tracking progress, answering questions and providing encouragement. Personal coaching is available for $12.50 per month after the first four months. 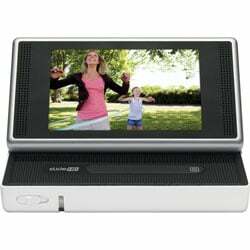 Take the simplicity that Flip camcorders are famous for, add a large 3-inch for sharing and you get the Flip Slide HD. 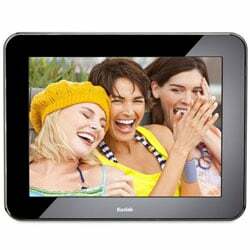 The display flips up so it can be placed on a tabletop for easy viewing by a group. Personalize your gift with a unique design or your own photo at no extra charge when you purchase it at Flip.com. No more mailing prints to the grandparents. You can email pictures to the HP PhotoSmart Premium e-All-in-One's email address and they’ll automatically print out on the printer at grandma and grandpa's house. 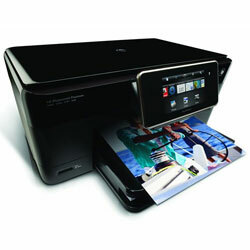 The printer also provides easy access to movie tickets, coupons, driving directions and more. 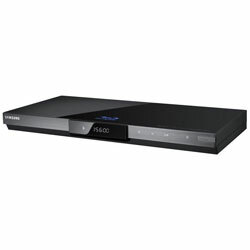 The Samsung BD-C6500 plays Blu-ray discs and DVD, of course, but it also has access to a large number of Internet-based apps for viewing family photos stored online at Flickr or Picasa, watching movies streamed from Netflix or Blockbuster, and catching up on sports through ESPN. It's much easier than driving to the local video store. 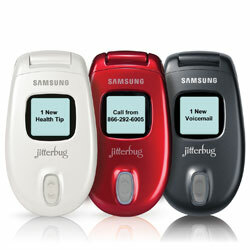 The Jitterbug J phone has large buttons for easy dialing and a large font for the display that’s easy on the eyes—as you’d expect for a phone that’s designed for seniors. But it’s more than just a phone. You can add apps: a subscription to LiveNurse ($4 per month) provides 24/7 access to a live RN, MyCalendar (free) delivers appointment reminders and Medication Reminder ($10 per month) lets the user know when it’s time to take the next pill. Grandparents will always have the most recent photos with the 10-inch Kodak Pulse frame. Set it up on their home network to automatically pull new photos from Kodak Gallery albums. Plus you can send pictures directly to the frame’s email account. Many grandparents don’t like overly complicated items so they have to be easy to use. My favourite of these is the Jitterbug phone.